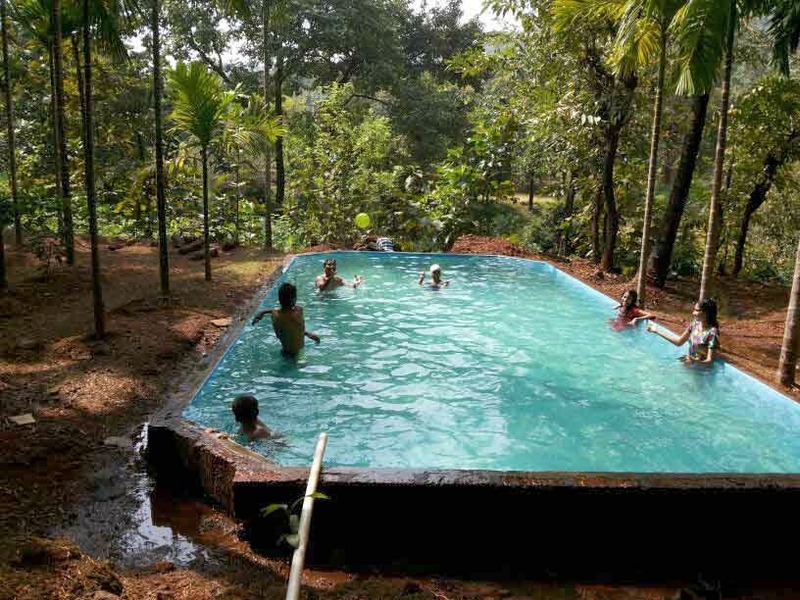 Get away from the concrete jungles of the cities and enjoy a welcome break close to nature in the rustic locale of Abloli in Garva Agro Tourism Centre. 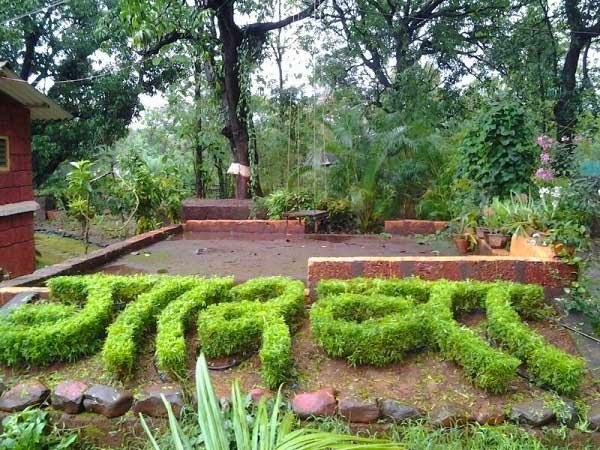 Bordering the dense forests of Konkan; Garva, offers a peaceful get away much different from the regular hotels and resorts in Konkan. 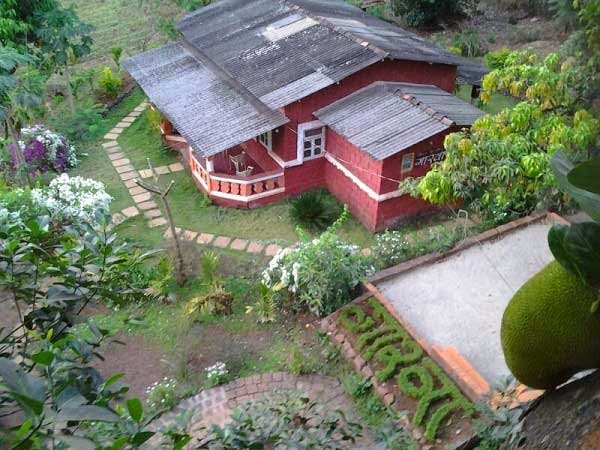 With a rustic cottage located in the middle of a large campus with plantations of beetle nuts and turmeric, Garva Agro Tourism has four cottage rooms with attached toilets where no comforts has been compromised upon. 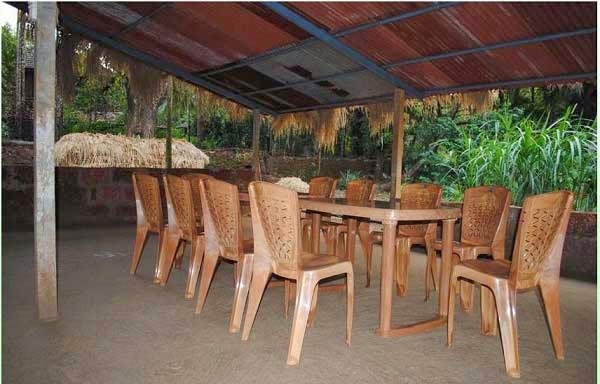 Garva Agro Tourism also has a inhouse restaurant where home made local specialities like 'kombadi wada' is served. 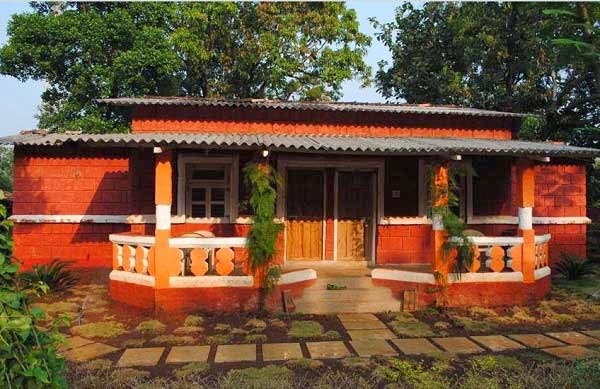 In Garva Agro Tourism Centre you can also take a tour of a heritage bungalow, almost a century old, built in the traditional architecture of this region. 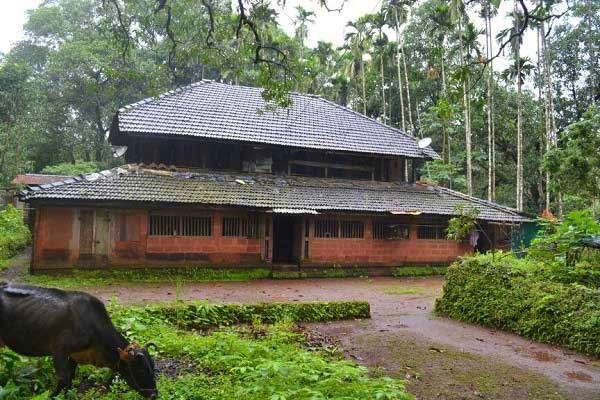 A foot trail from Garva leads into the dense jungles - a paradise for bird watchers. A walk into the jungles itself is a refreshing experiance. Breakfast + Lunch(Veg) + Dinner (non veg) + Stay.